As powerfully diverse in skillset as Buchanan’s global team is, all share the common goal of helping marketers across thirteen countries drive fast, measurable sales results for their brands. Meet the leadership team below. Chris has come from the sales trenches and risen through the ranks to lead Buchanan globally. His uncompromising stance on ensuring sales ROI for clients informs all aspects of the business. Twenty years of servicing global FMCG and pharma brands has given him invaluable insight to marketers’ challenges and the importance of making each marketing dollar work as hard as it possibly can for sales. With eleven years at Buchanan, and more than 500 campaigns under her belt, Lauren knows a thing or two, or three, about driving measurable results for clients. Leveraging her extensive production and directing knowledge, as Chief Client Officer she builds strategic sales-driving solutions for clients globally and goes to great lengths to do this, having travelled the world over thirty-seven times, and counting. 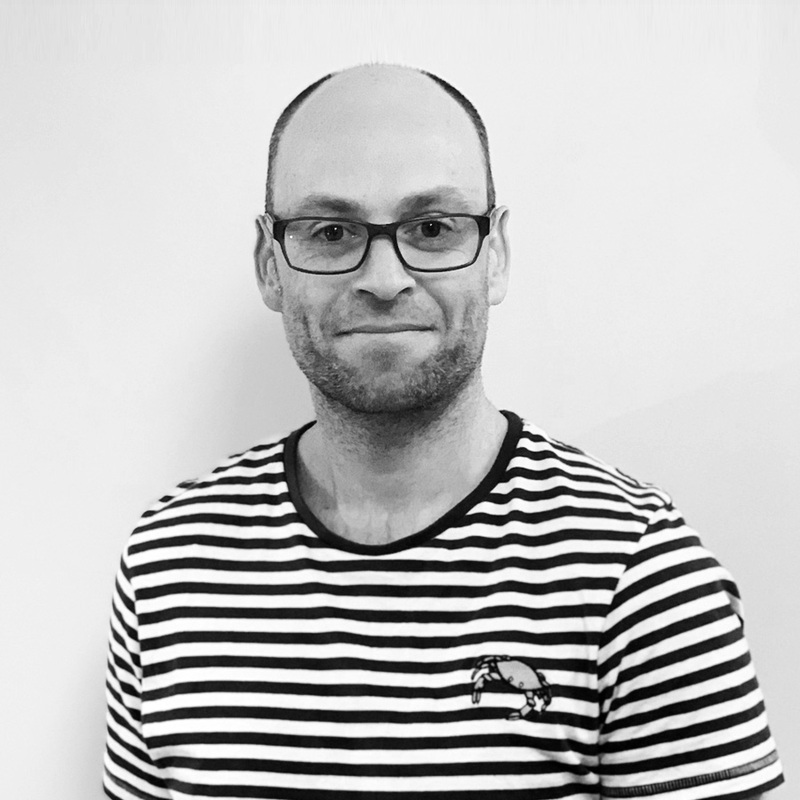 For the past eight years Matt has been championing growth for clients by ensuring the group is fully equipped to keep pace with an ever-evolving retail environment. He’s passionate about new approaches and technologies that can deliver measurable ROI for brands. Having worked across three continents and a vast range of categories Matt’s experience matches his commitment to innovatively serving global client needs. 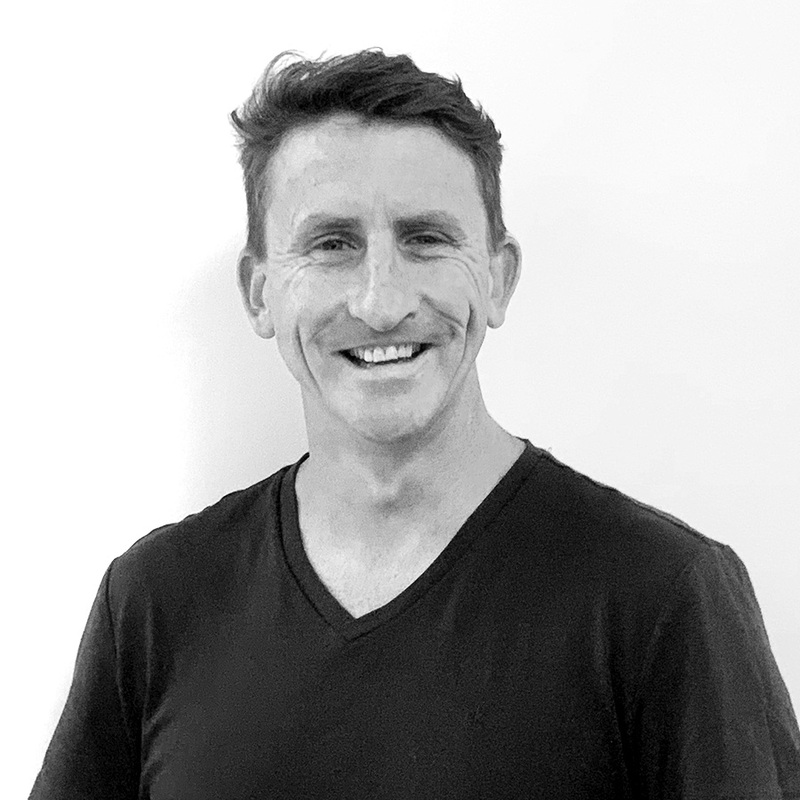 After twenty-five years’ experience as a brand agency creative, working across multiple global categories for major holding companies, Dave calls Buchanan “home of the accountable idea”. And it’s been his home for the past four years. As the group’s Executive Creative Director, with an invaluable insight of brand architecture, he’s a passionate leader of creative strategy, concepting and production - all to create work that works.